Welcome to Link and Share Wednesday’s 112th Link Party! 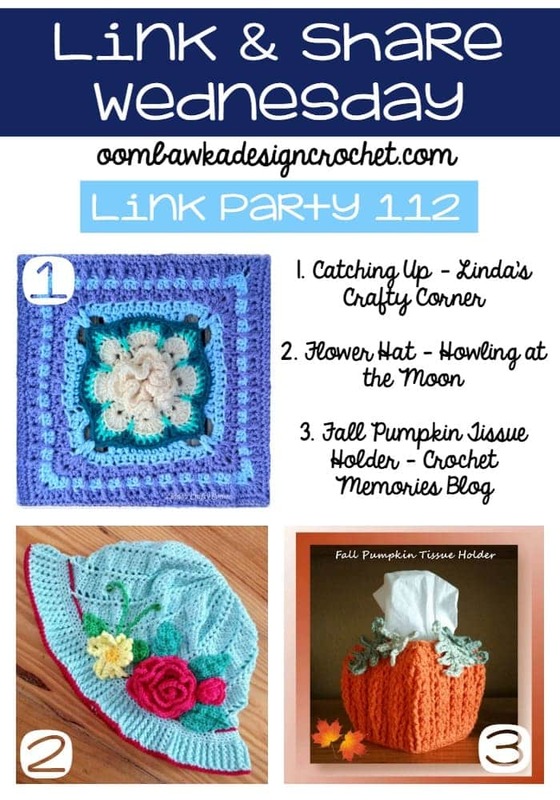 Welcome to our 112th Link Party! Welcome to Link Party 112! 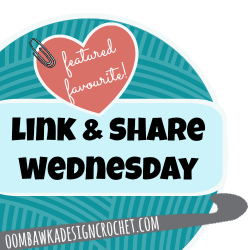 Here are the featured favourites from last week’s Link and Share Wednesday – Link Party 111 as chosen by you! . To join this week’s party, Link Party 112 please scroll to the bottom of the post! The square pictured in 1. above is Lilies on the Water by Deborah Ziegler. The link can be found in Linda’s post. Link and Share Wednesday Party 112! Thank you so much for featuring my Flower Hat, Rhondda! !